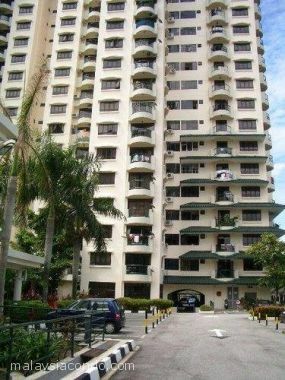 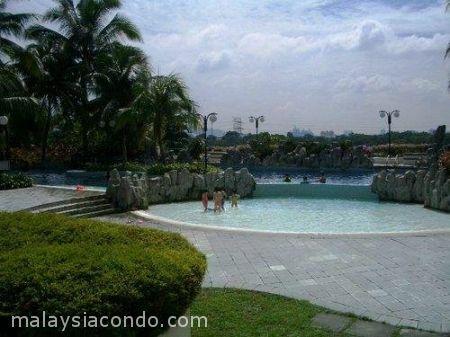 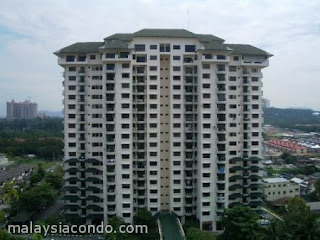 Mutiara Oriental Condominium is located at Petaling Jaya comprises two 18-storey condominium block. 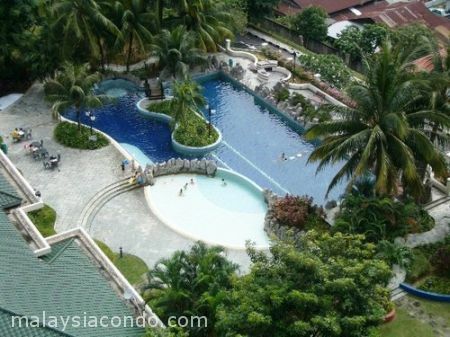 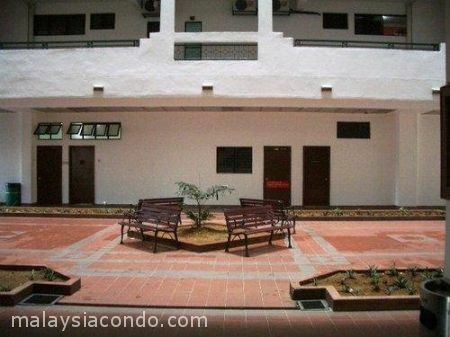 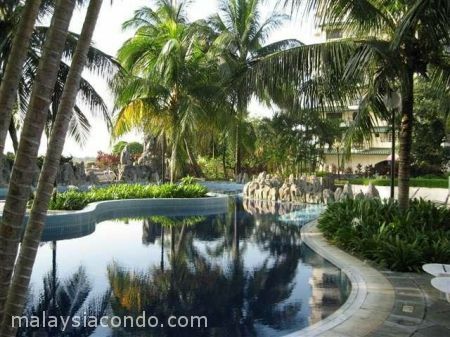 The condominium comes with built-up area ranging from 1,060 to 1,400 sq.ft. 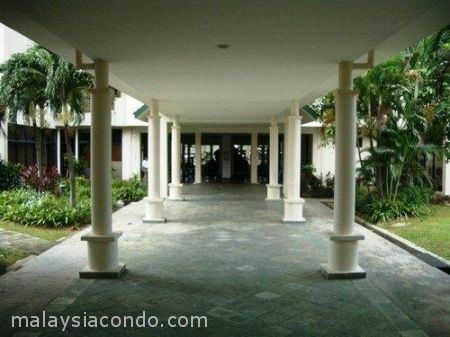 The facilities at Mutiara Oriental Condominium include swimming pool, gym, sauna, squash court, tennis court, BBQ area, cafeteria & club house.